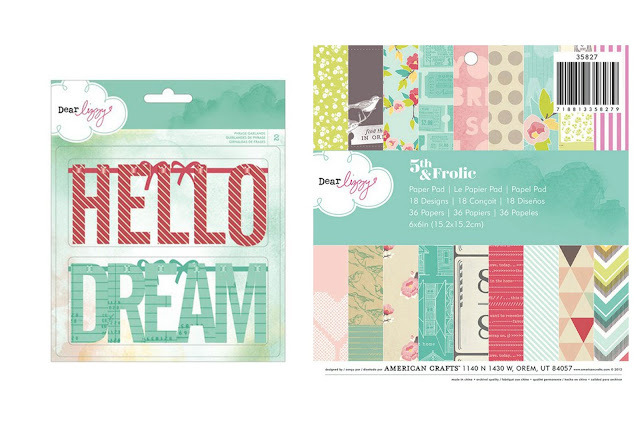 Gossamer Blue has a fun new scraplift challenge going on. Check out all the details HERE! I had fun picking out a new layout to scraplift and yours might be next! Here is my take on Katrina's layout. I used the Gossamer Blue February Kit. Thanks for stopping by and I hope you will play along with the new challenge. I shared a layout and card over on American Crafts blog yesterday. I used the brand new line called Lucky Charm. This line has such amazing colors and the embellishments are so much fun to play with. If you go HERE and leave a comment you could win the whole collection! For this card I cut out the jar from one of the papers. Thanks so much for stopping and make sure you head over to the AC blog to enter to win the whole collection!! 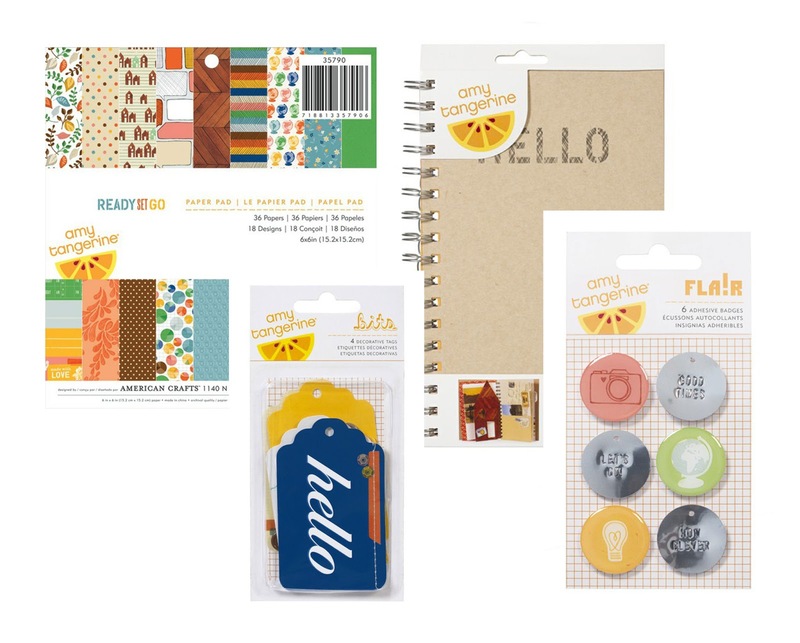 I love the cute Pebbles book of journaling tags that came in the February Kit from Citrus Twist. I found this cute one that said "The Good Life is when You" and thought it fit perfectly with these cute pictures of Hannah and her favorite thing, her blankie. Here is a close up of my favorite part of the kit...the cute elephant!! And here is a close up of the journaling tag. Citrus Twist revealed their new February Kit yesterday (sorry it sold out before reveal). I actually got to help design this kit so I was excited to see it sell out! I designed this kit from a color palette I saw on a necklace on Pinterest. You can see my post HERE. Here is my layout using the Main Kit only. This layout is titled "Snow Bird" because I just love his cute little Angry Bird hat. He is our little Angry Bird. I took some gesso and made a circle first. Then I used some mist that comes in the kit and splattered around the circle. Lastly I took the twine and made a circle with it. I love the Fancy Pants paper for my background. Thanks so much for stopping by! Make sure to stop by tomorrow for a giveaway! I meant to post this sooner but life got away from this morning. So we found out and it wasn't hard to tell. When the tech said she knew with out a doubt I knew before she said it must be a boy. And it was!! 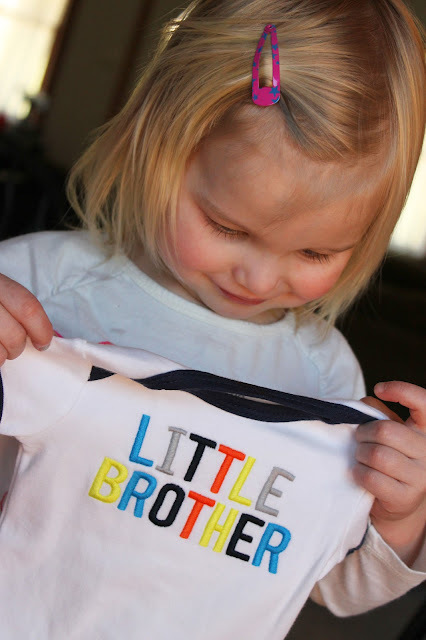 So we are having a BOY!! Email your address so I can send you your prize! Have a great day and check back on the 14th for a very lovely giveaway!! Random.org picked my lucky winner!! Please email me your address and I will send out your AC prize! Love that photo! My favorite part is the stitching on the speech bubble and sewn borders. Lovely! I was so excited to get a fun email from Lori (Gossamer Blue) saying we were being featured over at the Crate Paper Blog!! Hop fun is that?! There is a fun contest running over there so be sure to check it out! 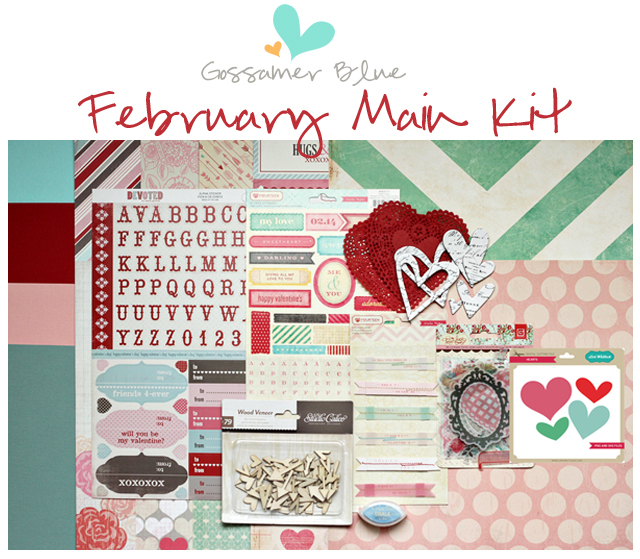 Here is the layout I created with some of the new Crate Paper Fourteen line which is in the Gossamer Blue February Kit. Thanks so much for stooping by!! I can't wait to here what you think of this layout. Welcome to Sara's Birthday Blog Hop! I'm so honored to be one of Sara's friends and thrilled she asked me to join in her birthday fun! “ Its my birthday and I want to offer up some gifts to you – my readers! I have asked a special group scrappy friends to join me in celebrating my birthday with a blog hop – you are going to find a ton of inspection among this talented group! We have a sketch that was created just for this occasion by Diana Fisher. Here is my take. I used the January Jenni Bowlin Kit. We have 2 gifts up for grabs! 2) Creative Scrappers / Creating with Sketches – (ebook) – We will be giving away 2 copies of this ebook to two birthday hoppers that leave a comment on each post though out the hop. Lets get this party started! Hop along with these amazing girls for even more chances to win some extra goodies! I too want to offer you a fun prize just for stopping by! You could win these fun AC products just for leaving a comment her on my blog. 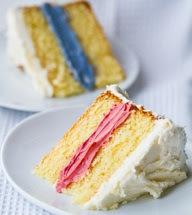 This month over at Gossamer Blue it's all about Hearts! And I must say this kit is full of sweetness! Another favorite for me is the fun digital file you get. I love cutting them out on my cameo. Here is my layout using only the main kit and digital file. Close up of the hearts I made with the digital files. And lots of layering here. Thanks so much for stopping by!! I hope you have a fabulous weekend and make sure to stop by next week as I have a giveaway coming up!